As part of a plea deal, Sheila Dixon left office Feb. 4, 2010, the day she was sentenced both for a guilty plea she entered in a perjury case and for her embezzlement conviction in December 2009. She kept her $83,000 pension, and her criminal record was to be wiped clean if she completed the terms of her probation within four years. Stephanie Rawlings-Blake (SRB) took over at that point and won a full term in November, 2010. 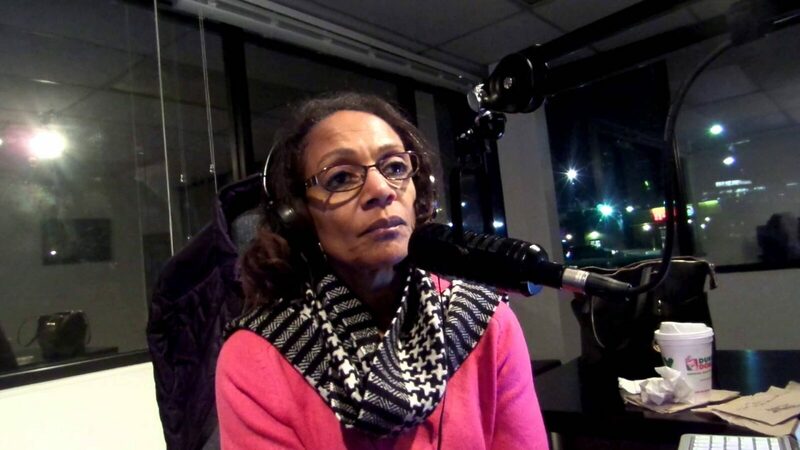 In spite of all of this, Sheila Dixon could be reelected Mayor because, well, people like her. Baltimoreans could reelect her knowing that she embezzled from the poor and lied about it under oath. We don’t care that our politicians are dishonest, but there has to be a larger penalty than a “timeout” for stealing from the poor and lying about it to the public under oath right? I think SRB is weak. Firing Batts, at this point (would have had no problem firing him immediately before, during or after “riots”), was a weak move indicating her dedicated prioritization of special interests while allowing the city to rot from the inside out. She is the sign of a weak leader cudgeled by those very same interests and a family name that has a deep and long connection within Baltimore political machinery. However, she is not a convicted perjurer and embezzler. For her many weaknesses, she has not violated the public’s trust in ways that Dixon did and is doing now by even running. The April 26th, 2016 Democratic primary is the de facto election in overwhelmingly Democratic Baltimore. SRB is a better candidate than Dixon for she is not a perjurer nor embezzler, but SRB is also a poor candidate so I advocate voting for anyone that is not either one of them. If that means voting for a candidate you normally would not, so be it. I’m hoping someone will read this and run for mayor. I would vote for them before either one of these two. Depending on the current leadership structure in place in Baltimore will not change Baltimore. Both of these candidates are failures. We all know this. It was their leadership that led directly to the great “Burning of the CVS” that wrankled everyone’s sensibilities. Now that we have weeped for the CVS, let’s do something different than what we were doing that led to its demise. Although websites we backlink to beneath are considerably not related to ours, we feel they may be actually worth a go by, so possess a look. Very couple of web-sites that occur to become comprehensive beneath, from our point of view are undoubtedly properly really worth checking out. Hey there! I recently noticed your site and I undoubtedly get pleasure from it. I adore to talk about omega xl sometimes. Good to be all around, thanks a lot! Great way of explaining, and fastidious write-up to get data relating to my presentation subject matter make a difference, which i am likely to convey in school. Great way of detailing, and fastidious report to get info concerning my presentation matter issue, which i am likely to express in faculty. Great way of describing, and fastidious report to get information about my presentation topic issue, which i am likely to express in faculty. Right now it seems like Movable Variety is the best blogging system out there right now. (from what I’ve read through) Is that what you are utilizing on your weblog? Hey there! I lately noticed your web site and I surely take pleasure in it. I enjoy to communicate about omega xl occasionally. Excellent to be about, many thanks a whole lot!